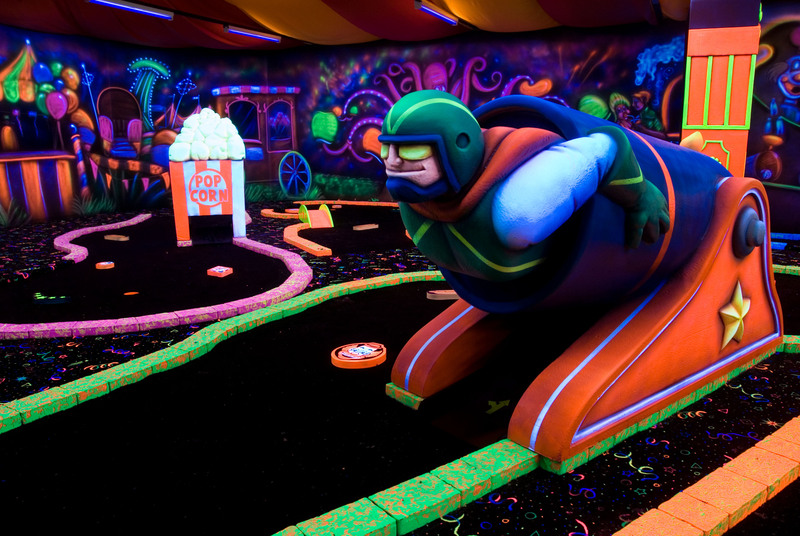 Wizbang is raising the bar on indoor family entertainment providing unbelievable kids birthday party packages or the option of enjoying a day of fun with the children. 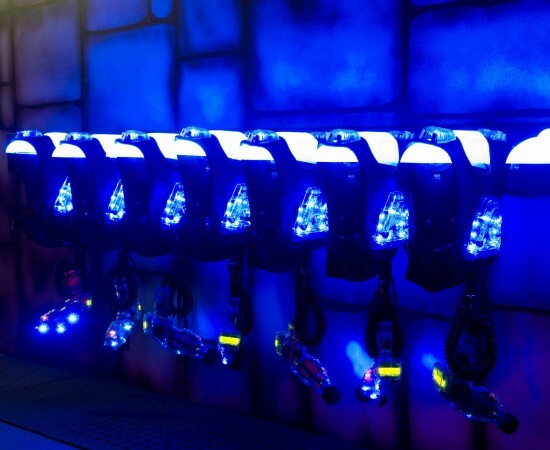 Our attractions suit all ages & include Black Light Mini Golf – everything glows including the amazing 3D Murals on all walls, 3yrs & Over, Laser Tag (Skirmish) – Fully themed with unique lighting and latest equipment, 5yrs & Over, Kids Disco – Dance in the Disco under a spectacular light show, Play Gym, 4 Stunning Themed Party Rooms. Kids Birthday Parties, Walk In Activities, VAC, School & Social Group Bookings, Private Hire available. *** Opening times vary every day due to closed … Click here to find out more! $5 Every Thursday is $5 game day $12 or $15 … Click here to find out more!